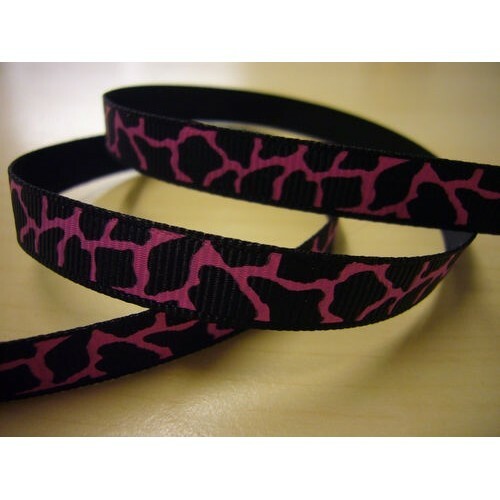 Giraffe effect Ribbon 15mm wide. 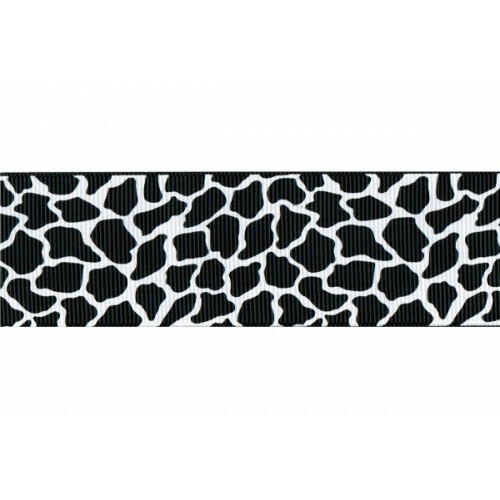 Perfect for cake boards, gift wrapping, crafts and so much more. Available in Pink or white. Sold by the metre. White Satin Ribbon with First Holy Communion written on it in gold lettering. 6mm wide. €1.10 per me..